CAMDEN, N.J. (WPVI) -- Police are asking the public's help in locating a 17-year-old male wanted for the murder of another teen. Authorities say a Clementon male is charged with the fatal shooting of another male on January 8 in Camden. Police say the victim, also 17-years-old, was found around 1:20 p.m., shot and lying on the ground at 29th and Clinton streets. 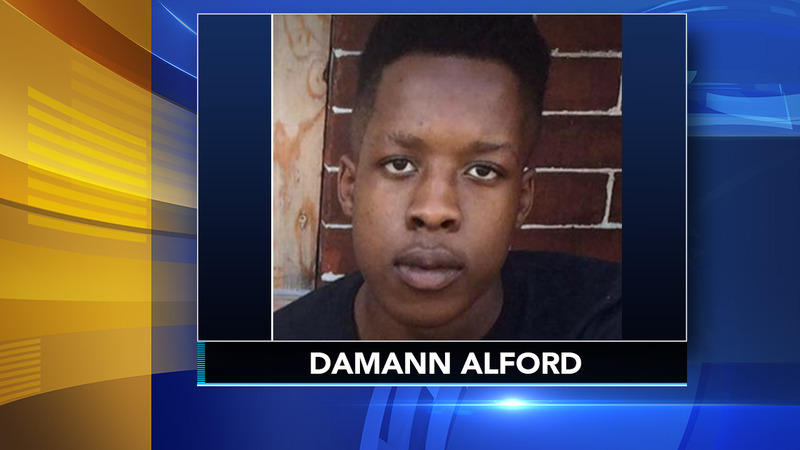 The suspect, Damann Alford was charged with first-degree felony murder. Alford is described as an African American male with brown eyes and black hair standing at approximately 5'10" and weighing around 160 pounds. If anyone has any information on his whereabouts, please contact the police.